Fundraiser by Emily Ouellette : One step closer for Natalie ! One step closer for Natalie ! As many of you know Natalie was born at 35 weeks with some serious birth complications. The result was a brain bleed which caused her to be left with Spastic Diplegia Cerebral Palsy. Both of Natalie's legs are affected and very tight which makes her unable to walk. There is a surgery for CP patients called the SDR surgery, which stands for selective dorsal rhizotomy. They would be going into her spine and cutting her affected nerves which would reduce her spastcity and give her balance and the ability to walk independently without limitations. 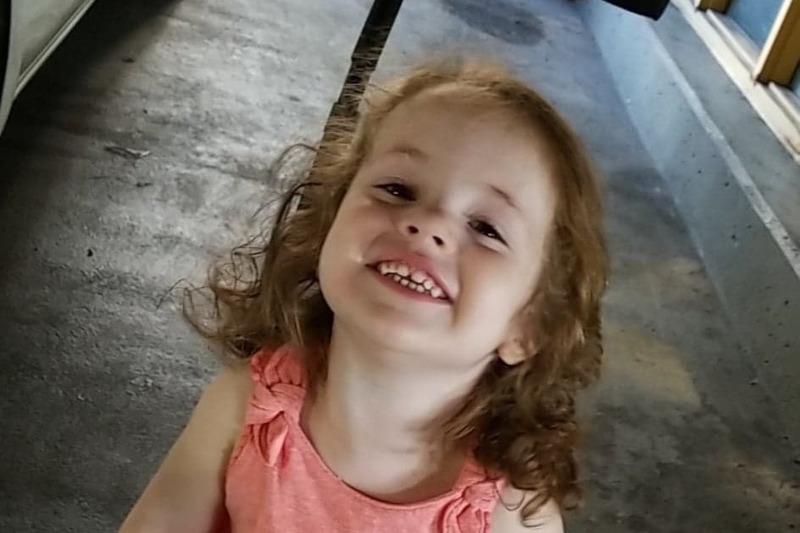 Natalie is almost 3 years old and has never been able to run at the park, climb on the climbers, or do alot of the things a "normal" 3 year old can do. She so badly wants to be a ballerina or to just walk along with her friends, every kid deserves that. We know Natalie would thrive with this surgery, she is the happiest kid we have ever met and has immense drive! We will do whatever it takes for her to get the surgery but help is more than appreciated. The travel cost, for us to stay with her, lost wages, intense therapy will be in the tens of thousands, hundreds of thousands should she not get approved in Canada, and we can't let the costs get in the way of anything! Please, anything would help make this possible, Natalie deserves so badly to walk, run and dance ! I'm sorry I don't no how to respond individually!